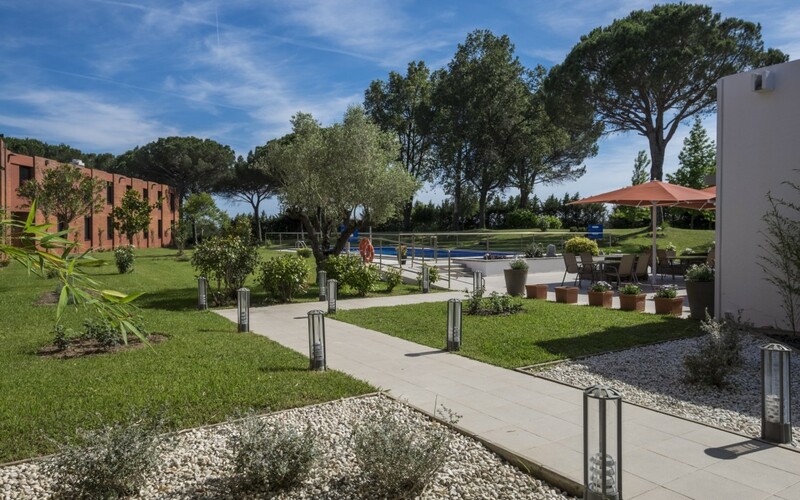 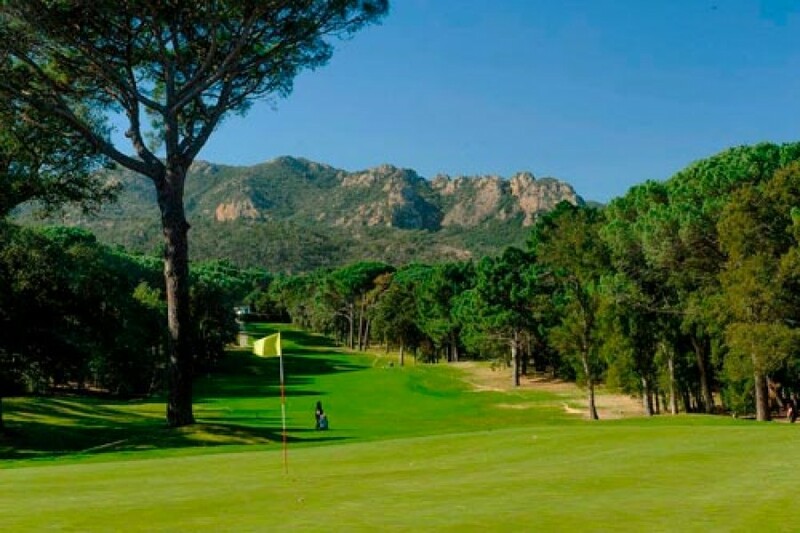 The quality of golf courses in the province of Girona is exceptional. 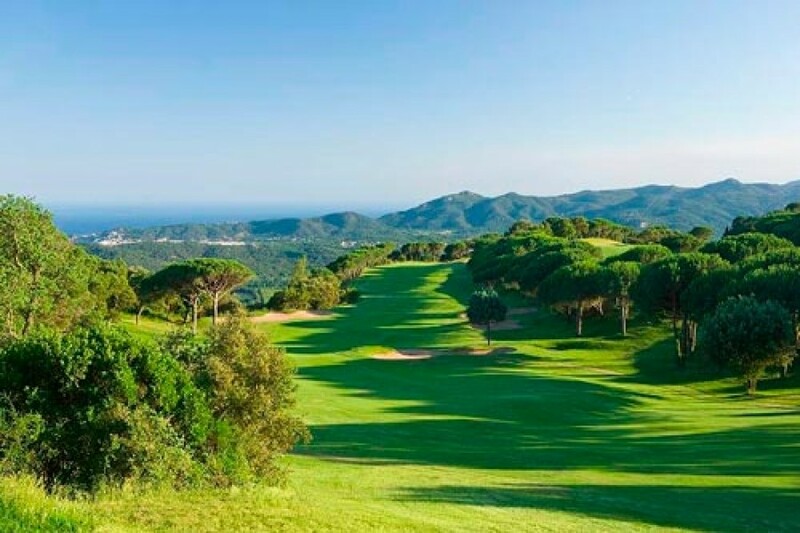 The Costa Brava has 7 golf courses and excellent weather conditions that allow you to play golf throughout the year. 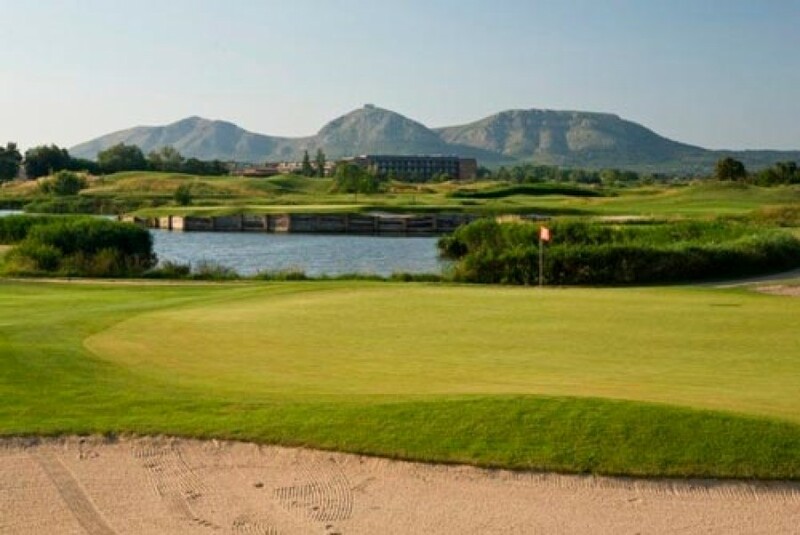 Eden Park Hotel is less than 45 minutes away from major 7 golf courses. 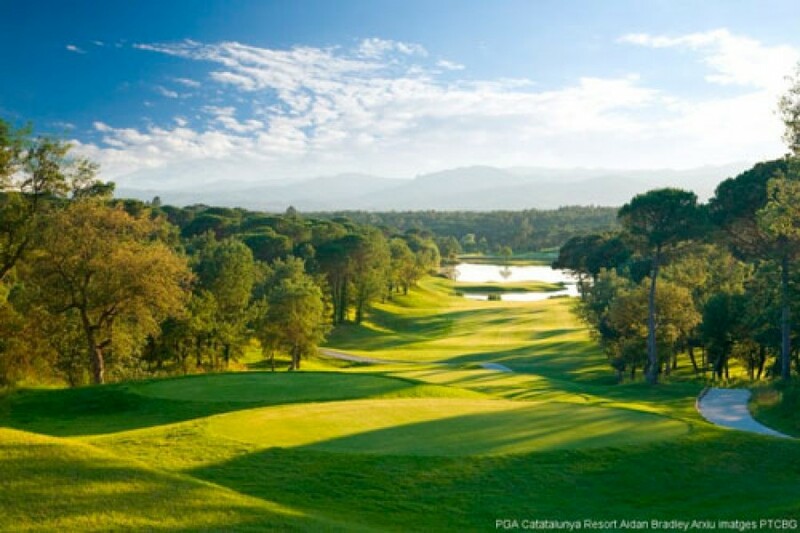 PGA Catalunya, only 6 km. 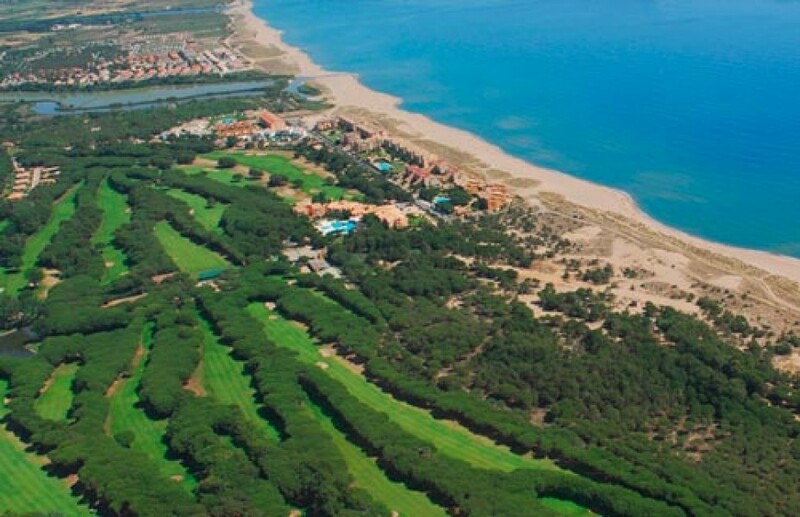 away from the hotel, stands out as one of the best golf courses in Spain and Europe. 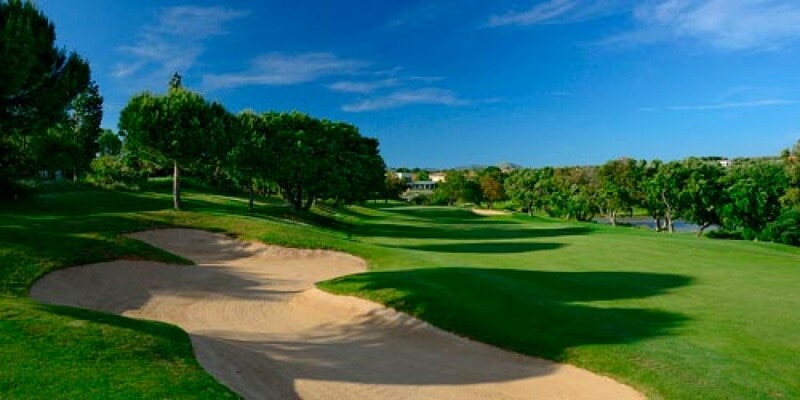 Ask us for special prices and discounts on green fees.